The online home of Al Dunning Training Stables, AD Tack, and Team AD. 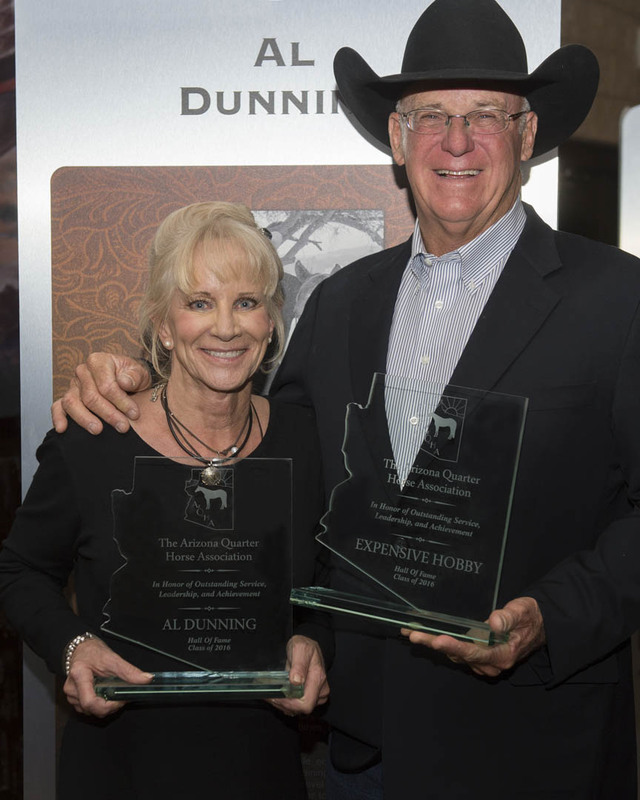 Since 1970, Al Dunning has owned and operated Almosta Ranch, a Quarter Horse training facility in Scottsdale, Arizona. Born in Chicago in 1950, Al’s family moved to Arizona when he was 8 years old. He began riding horses with his sisters and went on to further his talents with mentors such as Jim Paul, John Hoyt and Don Dodge. Over the years, Al developed his multi-faceted business with a focus on the development of champion horses and riders. One of the most respected horsemen in the industry, Al has received multiple honors including American Quarter Horse Association’s Professional Horseman of the Year in 1996, NCHA Zane Schulte Trainer of the Year award in 2003, Monte Roberts Equitarian award in 2004, Western Horseman Magazine's Western Horseman Award in 2017 and is an EquiStat Elite Million Dollar Winner. He was also inducted in to the Arizona Quarter Horse Association’s Hall of Fame in 2016. 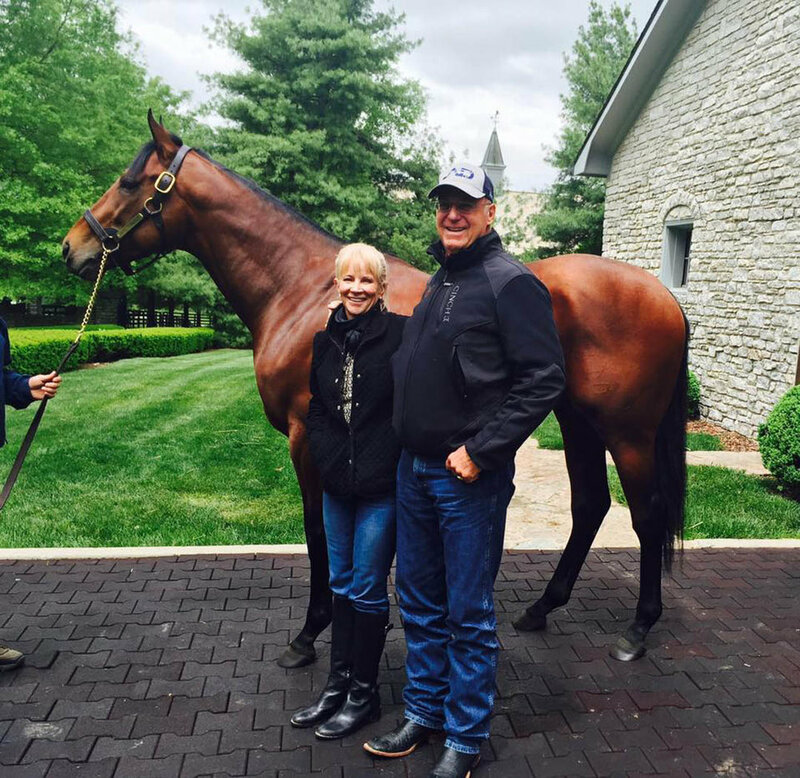 In addition, he trained and showed the great buckskin performance horse Expensive Hobby, who was inducted into the AQHA Hall of Fame in 2007 and the AZQHA Hall of Fame in 2016. Al and his students have garnered 48 World and Reserve World titles in NCHA, AQHA, NRCHA, and NRHA. 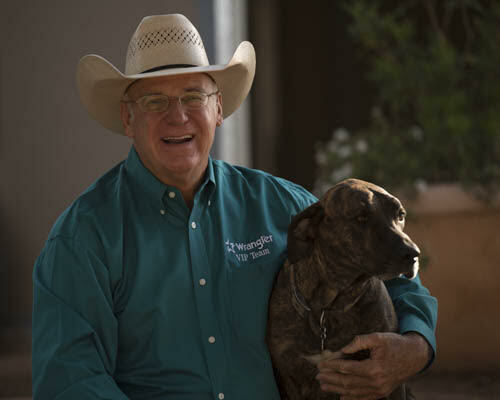 Al Dunning has served as a leader for the local and national horse industry for over 40 years. He is one of the founding members of the Arizona Quarter Horse Youth Association and was Charter President. Al has served as President of the AZQHA and served on the Board of Directors since 1975. With the AQHA, Al is a Director at Large, past Chairman of the Judges Committee, and a member of the Hall of Fame Committee. With the National Cutting Horse Association he is a past National Director and has served on the Nominations, Limited Age Events, and Rules Committee. Additionally, he is a past President of the Arizona Cutting Horse Association. Currently Al is a National Reined Cow Horse Association Judge, and he has judged the NRCHA Snaffle Bit Futurity four times and the NRCHA Derby twice. An author of many articles, multiple educational and training videos, and five books-Reining, Reining Revised, The Art of Hackamore Training, The Ultimate Level of Horsemanship, and Down The Fence-Al is always eager to share his knowledge, philosophies and training skills. Al has taught clinics all over the world including Equine Affair, Kansas Equifest, Midwest Horse Fair, Hoosier Horse Fair, The Mane Event, All-American Quarter Horse Congress, Equitana USA, Equitana Germany, Equitana Australia, and more. He is the owner of Dunning Consulting, LLC., a service that helps equine business start-ups and general consulting, Team AD, an online lesson and mentoring program, and AD Tack, an online store for tack and training equipment. Al is also a founding partner of Better Horses Network, a free on-demand video and radio network that includes his ADTV show. Al and his wife Becky have been married since 1971. Becky is a well-known horse show announcer, and co-founded America’s Horse Cares, a division of the AQHA foundation which focuses on therapeutic riding charities. The Dunnings have two children, Grady Dunning and McKenzie Parkinson, and two Granddaughters, Gracie and Hadley Parkinson.